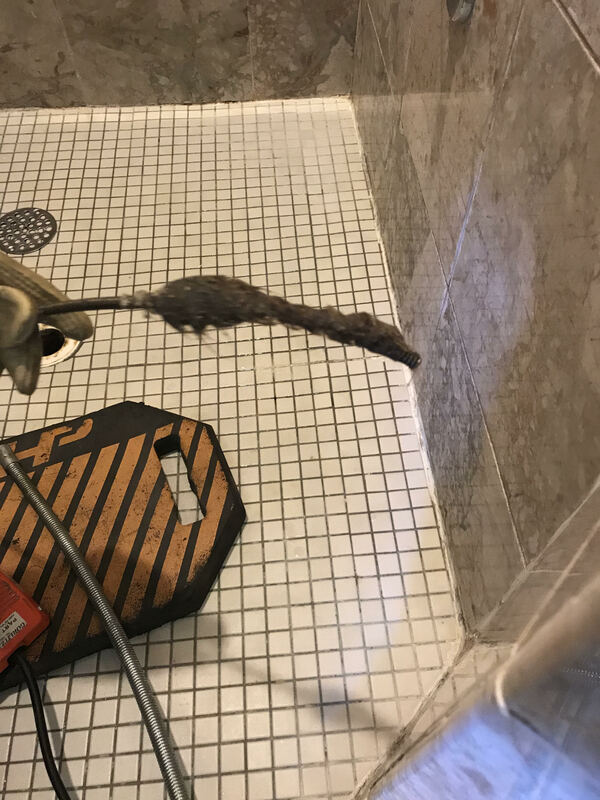 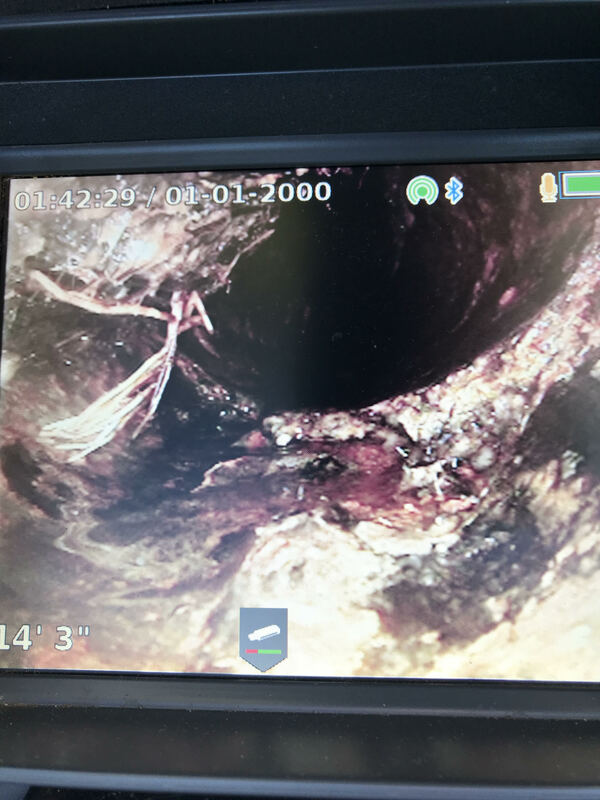 Jetting a from a strip drain in Branford and look what we found. 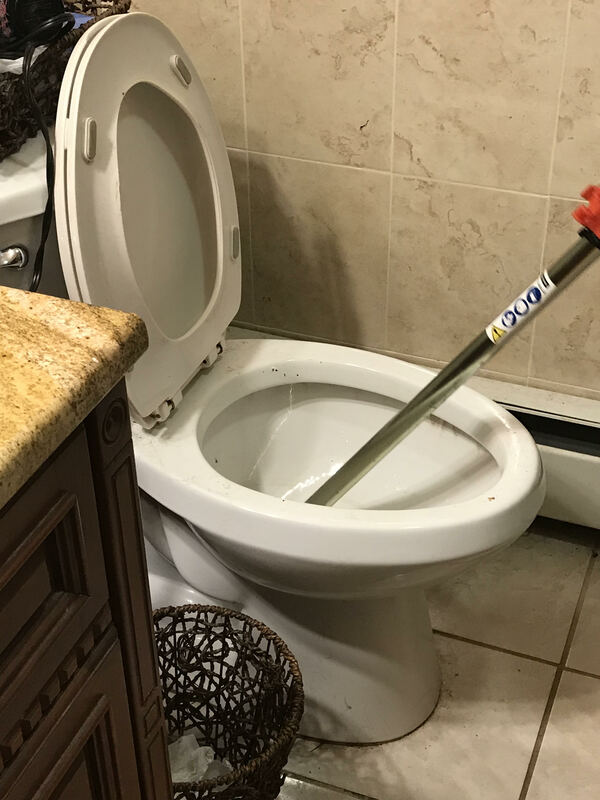 Doing a toilet auger in New Haven. 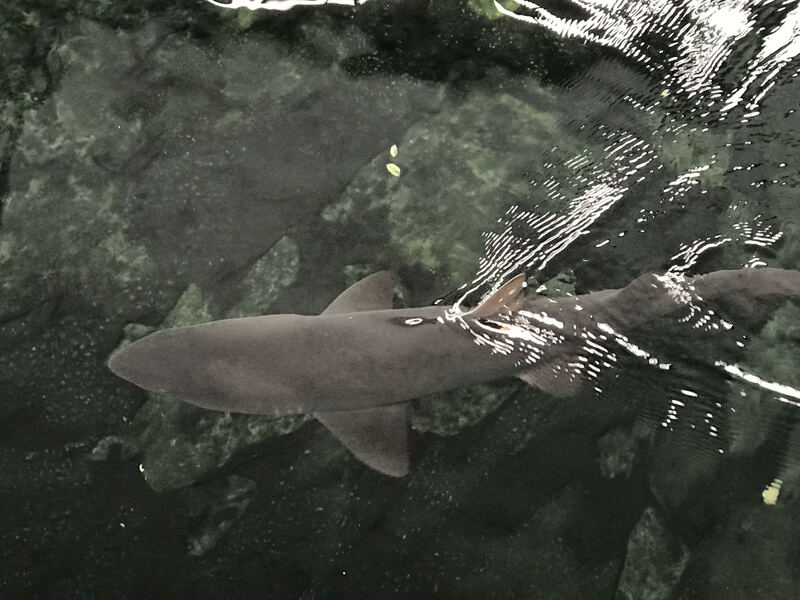 After doing a camera Inspection at Mystic Aquarium got a chance to check out a shark. 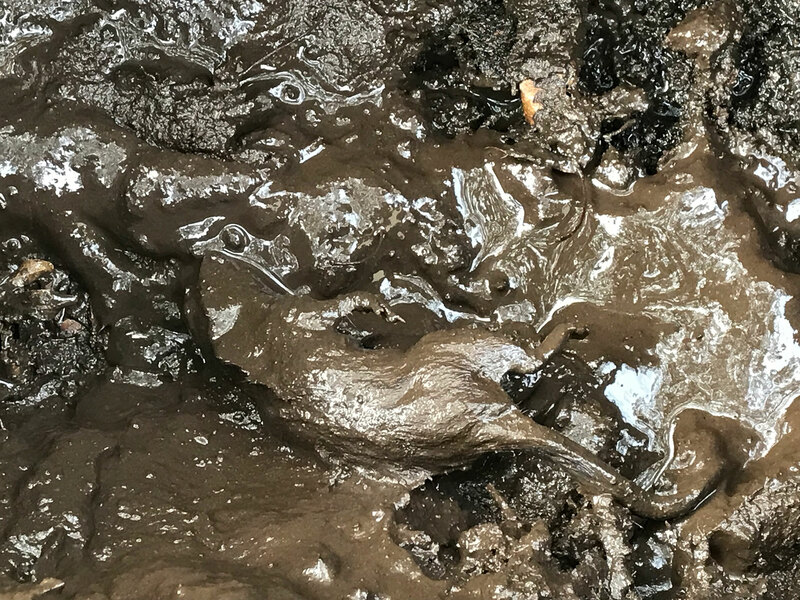 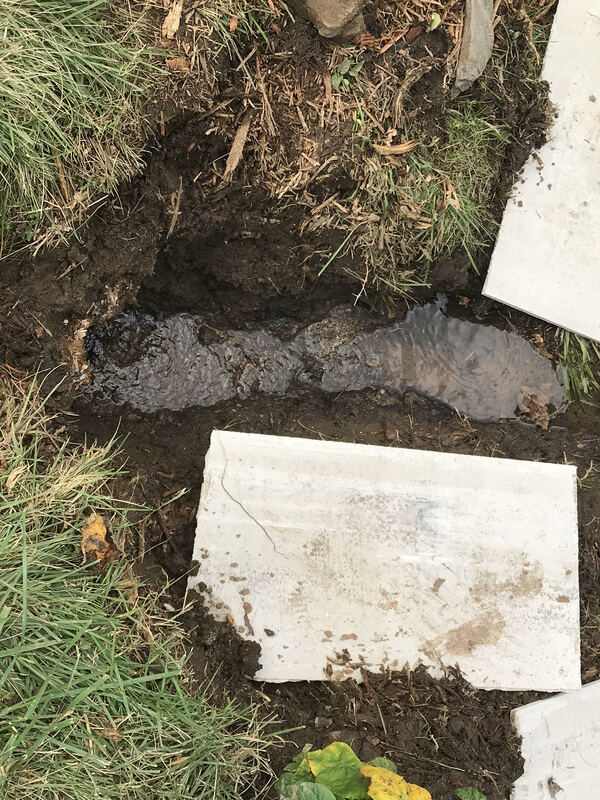 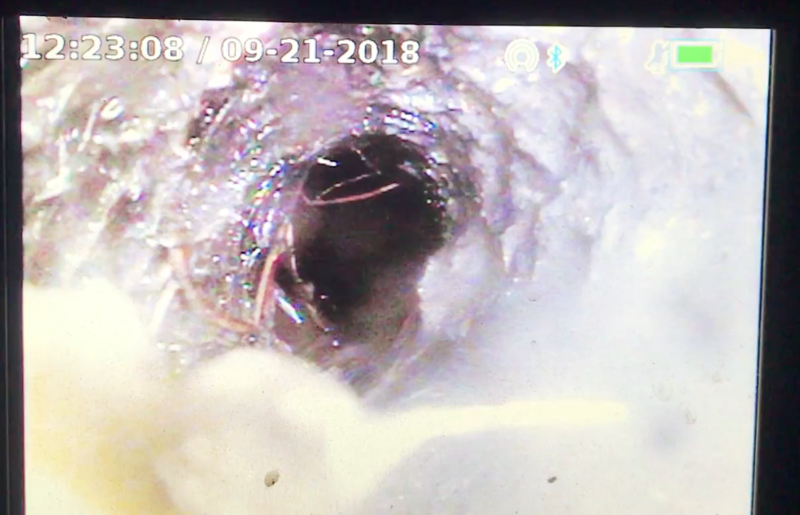 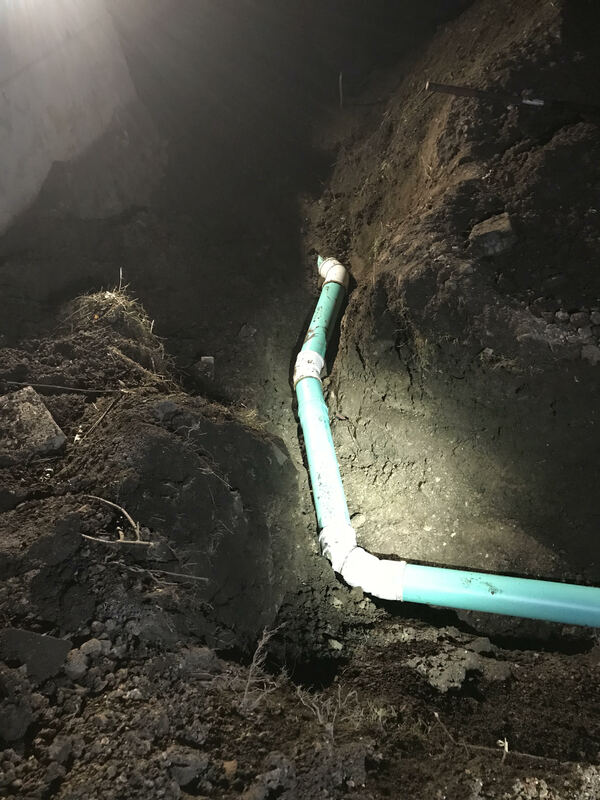 This is from a sewer line camera Inspection in Cheshire and you can see the roots coming in and the hub of the pipe is broken. 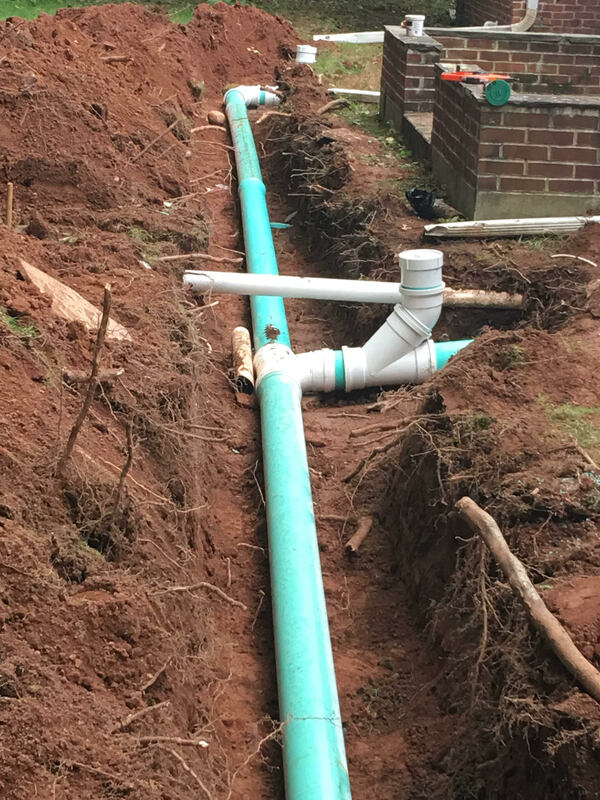 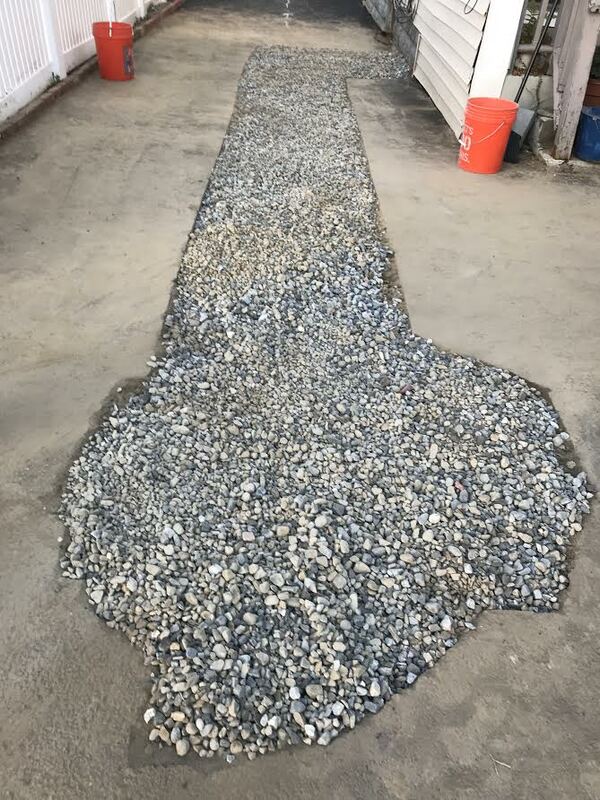 Another sewer lateral replacement in Bridgeport from the side of the to the curb.